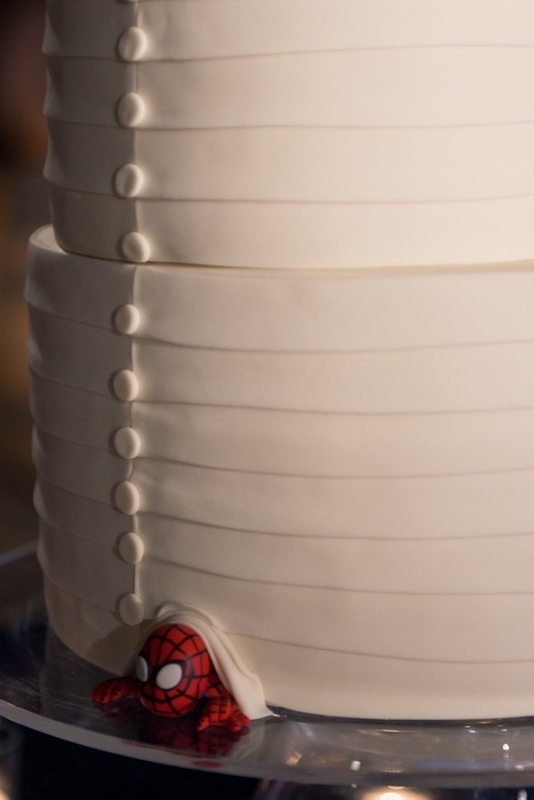 ← It Takes the Cake! 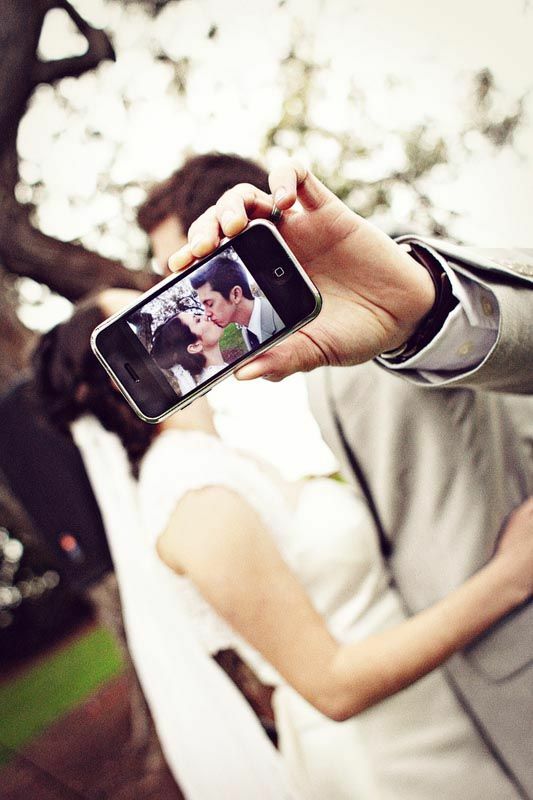 The latest trend in the wedding world is quirkiness. Whether you and your fiance are superhero fanatics or book worms, you can be sure that there’s a way to incorporate each of your personalities into every part of your wedding day with a little creativity. Although there are many different ways to showcase your true selves throughout your wedding, we’ve compiled a list of our favorites that are as unique as the couple they represent. 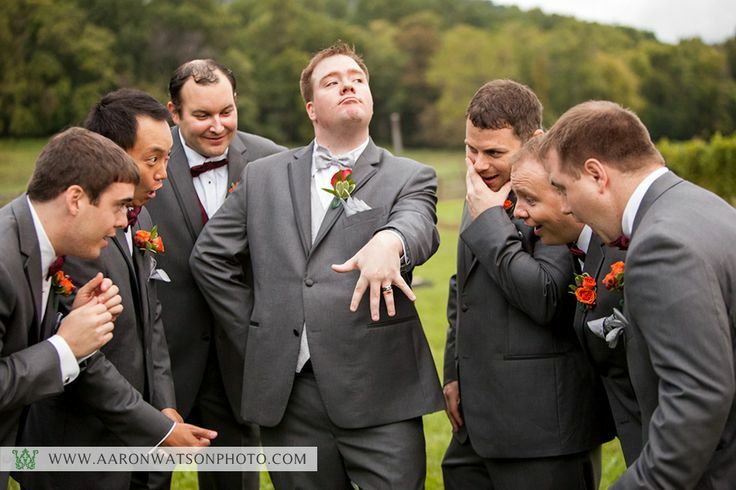 Humorous pictures are a great idea to incorporate into your big day — and what’s funnier than a gender swap picture? Most photographers are happy to oblige to your sense of humor, some have even photo shopped a shark into the picture so the wedding party could run away from it. It’s always nice to incorporate some extra fun into your special day, so the sky is the limit when it comes to fun wedding pictures! For all you superhero lovers! Fun cake decorations are a creative way to incorporate some of your favorites into your wedding day. From the cake topper to the surprises at the bottom, there are endless opportunities for you to personalize the cake. Everyone loves a good ole cowboy… This is Texas after all! 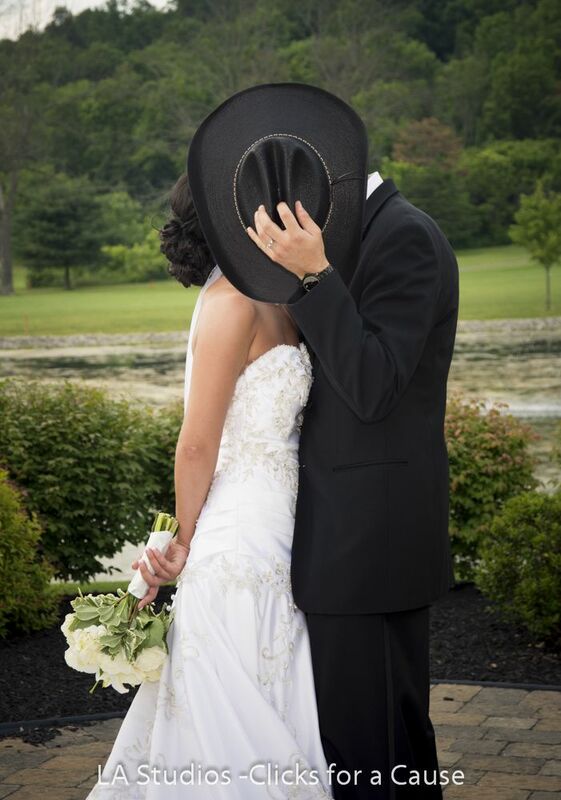 Use a cowboy hat for an adorable kissing shot. There’s no better way than this to show off those western roots! Another idea would be to put the bridal party (and yourself, of course!) in cowboy boots. Comfy, cute, and totally country! 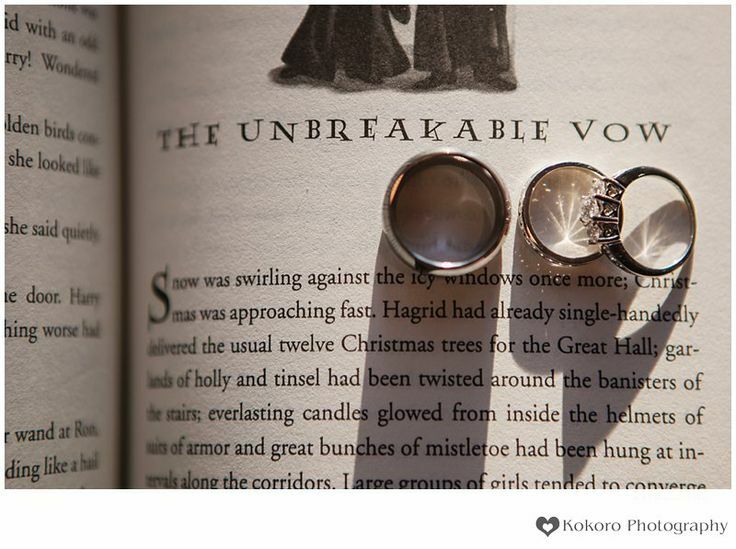 Combining the elegance of their rings with their love for Harry Potter, this couple found the perfect chapter for the new stage of their life as husband and wife! Incorporate your favorite books or quotes into your wedding day by including them in your wedding pictures, using them as a spotlight centerpiece on tables, or even adding them to the cake. The possibilities are endless. The most important part of your wedding day is for you to have the time of your life on one of the biggest days of your life, so the more personalized it is, the better. Don’t be afraid to make it uniquely YOU. There’s nothing more special!